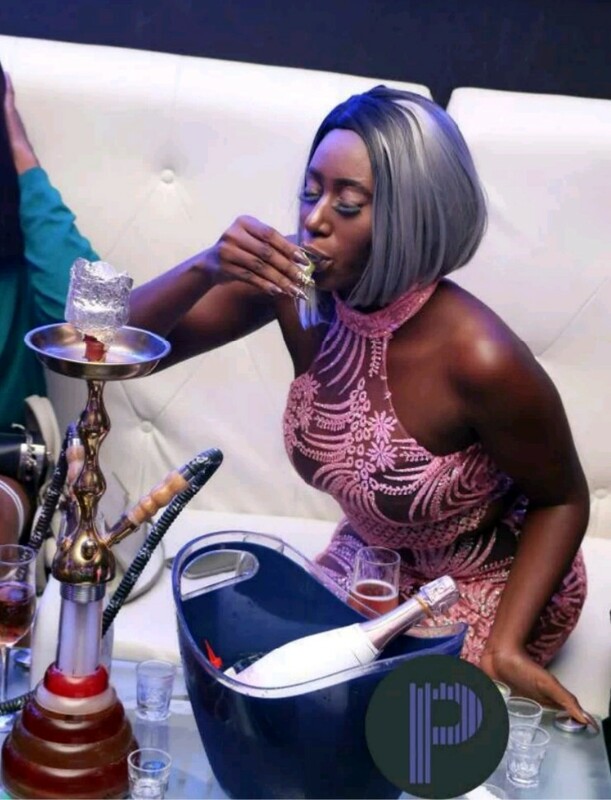 Miss Nelly Mbonu is a Former Beauty Queen who was called out after posting nasty photos where she laid on bare floor while taking photo shoot. 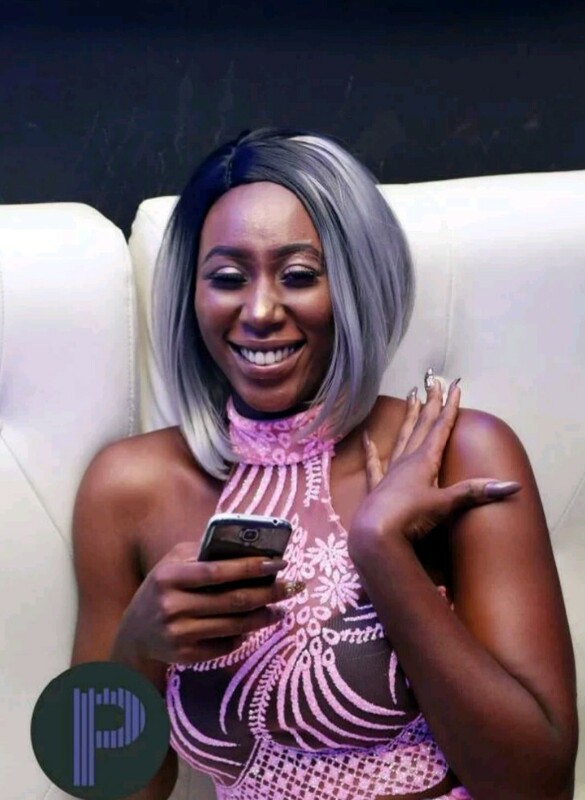 She won the prestigious Face of Igbere crown in 2013. 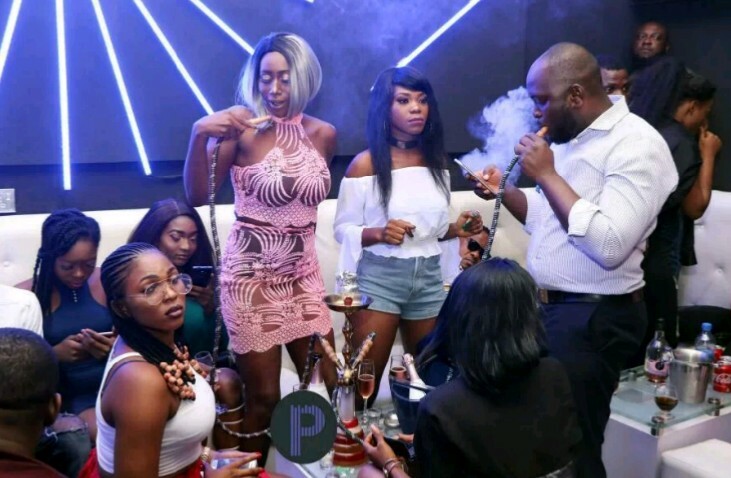 The Abia born beauty queen is making headline again for the wrong reason after she was spotted smoking real hard in her birthday bash held recently in one of the popular night clubs in Abuja. This doesn’t speak good of a beauty queen that’s meant to live a life worthy of emulation. 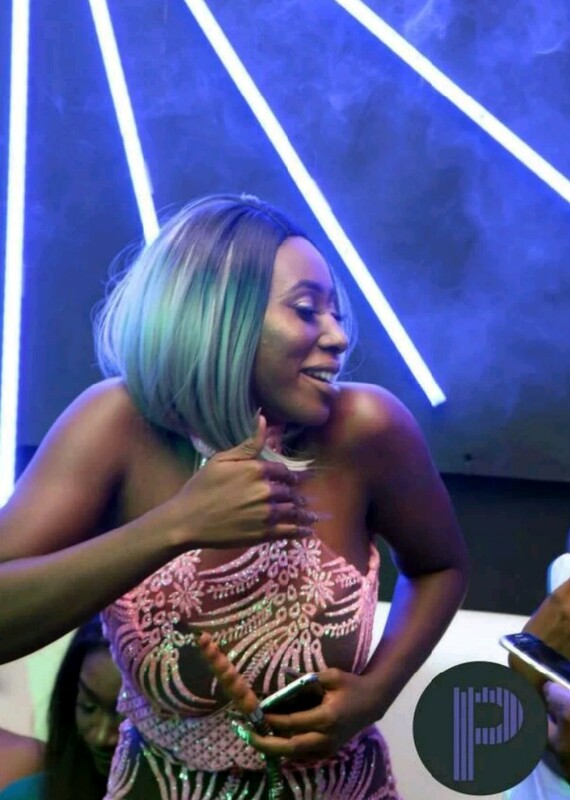 (Must Read)Ex Beauty Blasts Nigerian Military after she was slapped by an Army Officer at her Friend's Birthday Party.